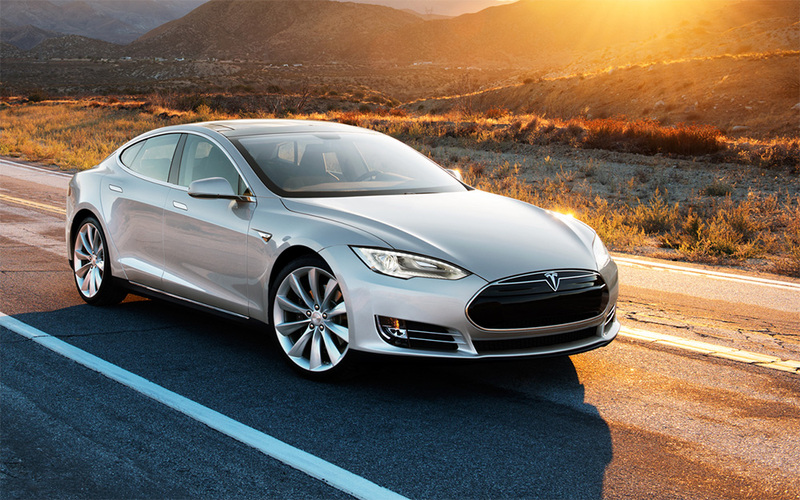 Will Tesla’s media war make the Model S the next Corvair? Back long before I could drive, a guy by the name of Ralph Nader delivered a damning review on an innovative car from the most powerful car company in the world. The car was the Chevrolet Corvair, which was GM’s answer to sporty rear-engine cars from both Porsche and VW. The review, which took the form of a book titled “Unsafe at Any Speed,” was scientifically debunked in 1972, about three years after GM was forced to cancel production of the Corvair. Researchers concluded that while the Corvair had issues, it was no more or less safe than other vehicles of its time period. Most of the cars made in the 1960s weren’t exactly known for great handling. Nader may have overblown the problem, but it was GM’s misguided response that killed the car. Rather than fixing the problems and giving Nader some credit, the corporate giant decided to go to war with him. The result was a dead car and the birth of one of the most powerful consumer advocates in history. Tesla is experiencing what seems to be a similar problem. A New York Times reviewer named John Broder panned the car for running out of juice on a test drive, and Tesla attacked him personally. The attention is causing the review to circulate more widely, and may make the guy famous much like GM did for Nader. And it could kill Tesla. Unlike the Corvair, the Tesla S isn’t being presented as unsafe, but as using an unreliable technology (lithium-ion batteries) that could leave the driver stranded, much like what happened to the reviewer. In regular weather, this could be problematic, but in the kind of weather they’ve been having on the east coast lately, this could be life threatening and a serious problem. To be fair, the author of the article isn’t a typical car reviewer. He appears to cover mostly the oil market. As such, he may well lack the expertise and experience to properly review an EV or compare it to comparable gas-powered cars. In other words, Tesla should have either passed on giving him a review vehicle, or insisted that one of their folks ride along. After all, Apple doesn’t send review products to Microsoft fans, and Microsoft doesn’t send Windows 8 PCs to Apple sites (they did that during the Vista launch and it didn’t go well). For a time, I was a battery analyst covering the US market. There was no one putting any real money into this market and, for some reason, after everyone else left, the job landed on my desk. My firm actually ran the largest battery show in the nation. There are a number of problems with battery technology that need to be overcome. They are created through a relatively toxic process, they don’t like extreme cold or high heat, they have a quarter the energy density of dynamite, quality control has had historic problems, and when they do fail, they burn really hot. I can speak to this last point because a failed lithium-ion battery pack almost burned my house down. Electric vehicles are almost the polar opposite of gas vehicles. Gas cars are most efficient at moderate highway speeds over long distances, torque develops at speed, and they can operate over a wide temperature spectrum. Electric vehicles are most efficient in stop-and-go or slow speeds, they have most of their torque available at start (making them wicked fast off the line), and are best over a much narrower temperature range. If a gas car is as silent as an electric car, you are likely coasting; if an electric is as noisy as gas car, it is probably in the process of blowing up. Finally there are lots of gas stations and very few charging stations (and you’d better bring a novel to read while you fill up). So a review scenario that would favor an electric car would have the driver hopping around the city and in traffic, with a total drive distance under 100 miles. One that would favor a gas car would be a long drive over a distance greater than 100 miles. For competition, an electric will typically win in the sprint to 30 mph, a gas car would be favored at top speed and above posted speed limits. 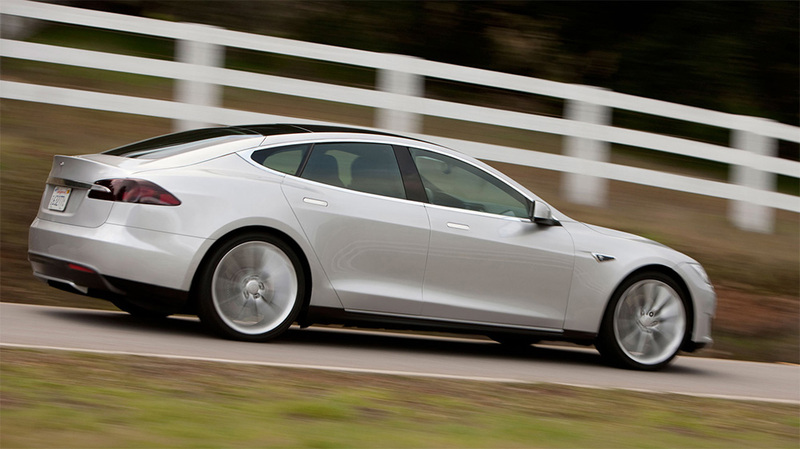 Tesla CEO Elon Musk accused the author of creating a test that made the Tesla S look bad. He’s right, in that New York Time’s Tesla test would favor a gas car over an electric and expose the range, charging station, and weather problems associated with an electric. But he didn’t do anything you or I might not do with our own cars, or hope to do with a new Tesla. Tesla’s mistake was giving the car unchaperoned to a reporter who is tied to the hip to gas. An EV would be a hard sell for a guy who makes his living in oil, even if it behaved more like a gas car than it does. Tesla is defending the car’s range by claiming the distance driven is inaccurate, he didn’t charge the car properly, and that he drove over the speed limit rather than under it, as he claimed. But by making these challenges, the company is just making the author of the review more visible. Ultimately, a $52,000 car shouldn’t need excuses, it should be able to compete head to head with a gas car in a test that favors gas cars. Just as GM validated Ralph Nader and eventually had to kill the Corvair, Tesla is unintentionally focusing everyone on the shortcomings of electrics and making it harder to see through them to the advantages. Put differently, a bad car review isn’t news, but a car company going after a reviewer in the media definitely is. There is an old saying: You don’t go to war with people that buy ink by the barrel. Tesla should likely revisit that advice, or it may find itself as a footnote in history as a peer to the Corvair.